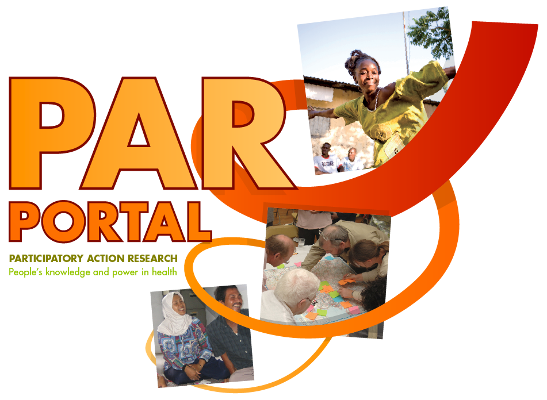 This portal aims to support our practices and exchanges on participatory action research (PAR). In PAR those affected by problems are active researchers and agents of change. 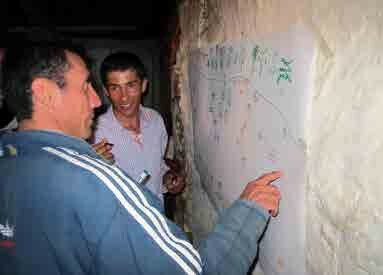 They share their experience and analysis to generate and use knowledge for action. By reflecting on action people generate learning and new knowledge. These processes build consciousness and power. PAR seeks to understand and improve the world by changing it. There are many experiences, methods, tools and capacities used for PAR, involving a wide range of individuals, organisations and networks. This portal aims to make this information more accessible. Despite some academic publication, much PAR work is found in stories, case studies and other forms that aren’t always easy to find. This portal aims to share information that is available online, as a doorway to where you will find it. The information in the portal is provided by you! Please send and share information for us to add. Open the site in a web browser that has a free online translation services and you can translate the pages into your preferred language.